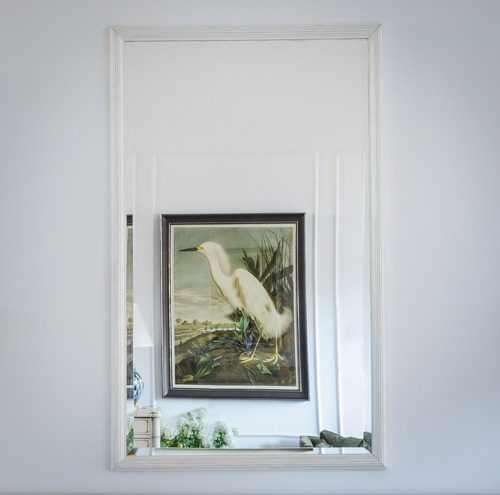 Bistro Mirror II – Gild and Co.
Clean, simple, classic white framed antique bistro mirror. 19th Century leaded mirror with lovely foxing. Hard to find!